We are tremendously proud of our team. Each and every team member is a passionate professional who cares deeply about helping manufacturers overcome business challenges and, to a person, they share our steadfast commitment to customer service. If you would like to speak to any one of us about your ERP implementation, please don't hesitate to get in touch. You’ll discover why we consider our people to be our most valuable resource. 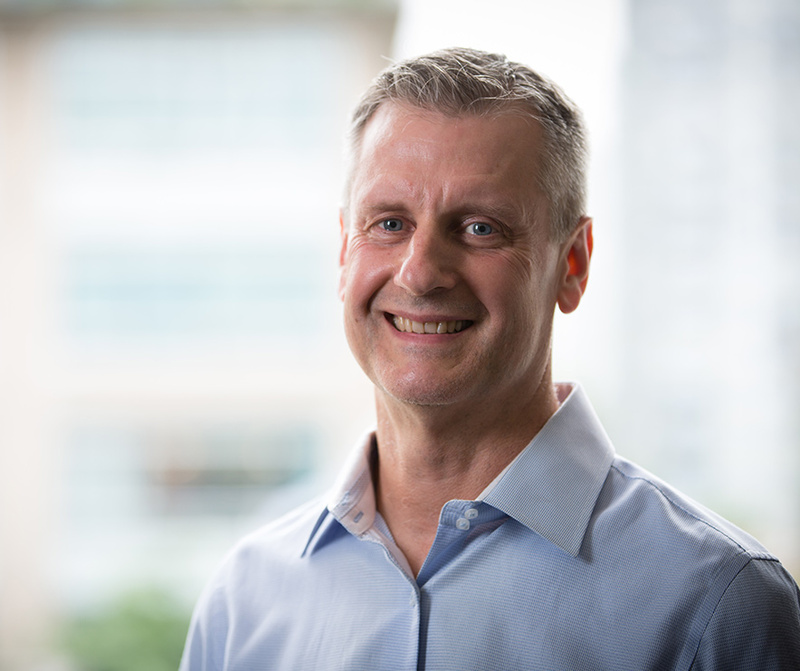 Paul is a senior solutions architect, a seasoned operations expert, and one of the founding partners of Central Nervous Systems. Paul graduated from the Executive MBA program at Queens University. Our leader and resident savant, Paul is a highly organized problem-solver who is known for his uncanny ability to deconstruct a problem, identify potential solutions and clearly articulate the best way forward. Shah is a senior accounting professional, and business solutions slash operations expert. 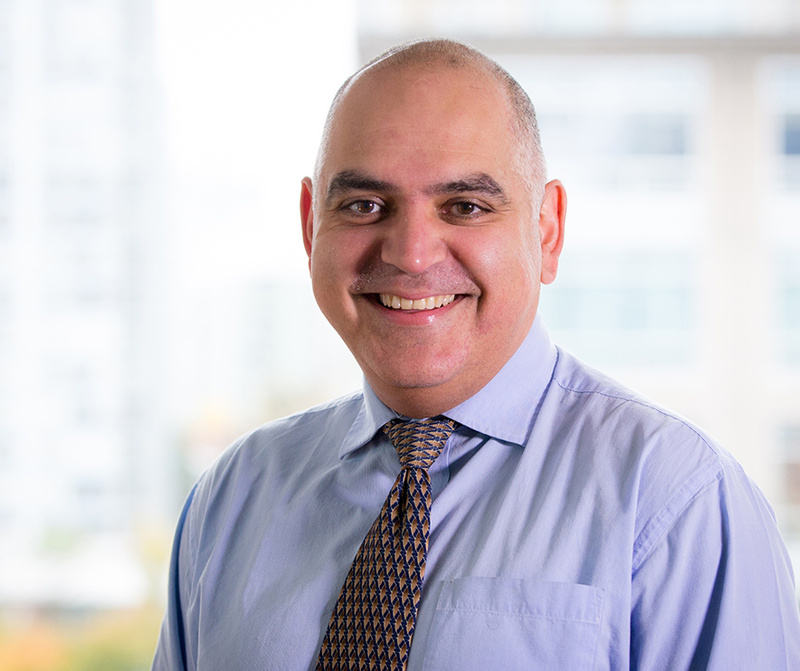 Shah graduated from Simon Fraser University with a BBA in accounting. Our go-to guy for any accounting related issues, Shah is an invaluable resource who understands and advises on the accounting implications of the day-to-day activities that take place on the shop floor. Eric is a senior Operations professional with over 20 years of in-depth experience delivering complex projects in a broad range of manufacturing sectors. Eric has a Bachelor of Applied Science in Chemical Engineering and a Masters of Engineering (with a concentration in pulp and paper) from UBC. Eric's super-power is his rare ability to break complex problems down into manageable, and understandable steps stakeholders can take to reach a successful resolution. Matt is a business process specialist and operations professional with 30+ years of experience in manufacturing and logistics. Matt graduated from BCIT's Mechanical Engineering Technology Program. A proponent of life-long-learning, Matt's list of professional certifications and designations reads like a Tolstoy novel. Matt prides himself on being able to appreciate business challenges from the unique perspective of each client. Fitz is a business development professional and one of the founding partners of Central Nervous Systems. Fitz graduated valedictorian (with honors) from BCIT's Marketing Management Program. A communicator and a connector at heart, Fitz can engage with clients at any level of their organization from the shop floor to the executive offices and always seeks to build long-term and mutually beneficial business relationships. Mona is an experienced marketing research specialist who is passionate about technology, marketing (and of course manufacturing). Mona graduated from the Marketing Management program at BCIT. She also has completed a B.A. in English Translation and an M.A in Linguistics. All of which comes in handy when she translates our manufacturing lingo and geek speak into marketing messages. Shannon is a professional administrator (and one hell of a bookkeeper). Shannon is a graduate of the Finance & Accounting program at SAIT. Shannon has more than 20 years experience supporting business owners in an administrative role. An essential part of our success (and modest to a fault), Shannon downplays her role at Central Nervous Systems with her mantra of, "I take their money and pays your bills."